Dogfish Head Craft Brewery (www.dogfish.com), the independent brewing icon known for brewing off-centered ales for off-centered people, will be teaming up with Pale Morning Media, a national boutique public relations agency specializing in the active outdoor lifestyle. 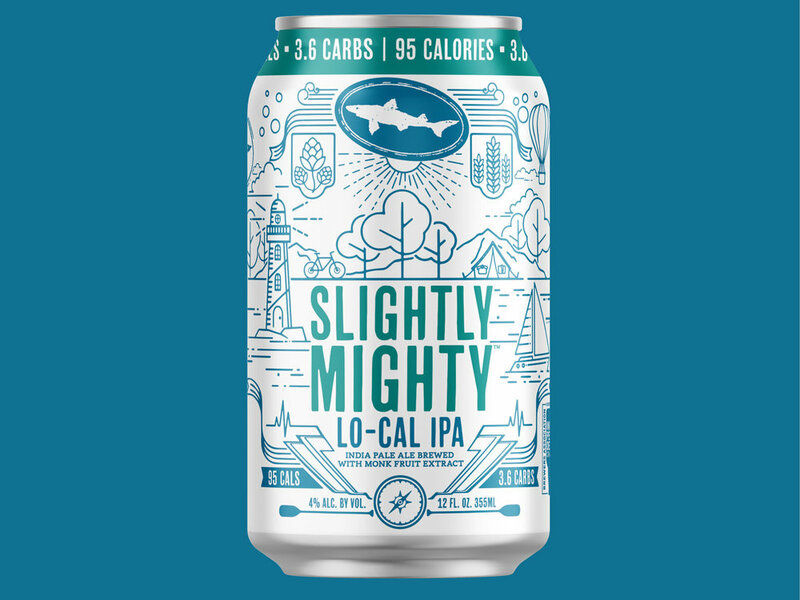 “Dogfish has been a pioneer in the category of active lifestyle beers within the craft beer space, brewing purpose-build beers for outdoorsy, highly-active, high-energy people. And with more on the way this spring, Dogfish will grow our collection and this category while staying true to our roots as an independent and experimental craft brewery incorporating all-natural culinary ingredients into our recipes.,” said founder and CEO Sam Calagione. Taking its name from the Maine coastal island where Calagione visited as a child, Dogfish Head started as the “smallest commercial brewery” in America back in 1995, producing only 10 gallons of beer a day, With a hunger for unique ingredients and venturing off the beaten path, Dogfish Head’s motivation for non-conformity and commitment to using all-natural culinary ingredients didn’t go unnoticed. Now as the 13th largest craft brewery, Dogfish Head is still just as adventurous, as well as dedicated to using locally sourced and premium ingredients. Thanks to a strong culinary background and a robust food-friendly portfolio, the brewery has often been embraced by the foodie community, winning numerous awards including Calagione being named the 2017 Outstanding Wine, Spirits, or Beer Professional by the James Beard Foundation, along with Dogfish Head capturing Wine Enthusiast’s 2015 Brewery of the Year. Fiercely independent, Dogfish Head is also a dedicated advocate of the Brewers Association (www.brewersassociation.org) and their Independent Craft Brewing Seal, the definitive mark of independently owned American craft breweries. Since its introduction in 2017, Dogfish Head has leaned in to idea of transparency and authenticity by amplifying the shield and its message across their beer packaging and coastal Delaware properties. For more information on Dogfish Head Craft Brewery, their beer releases and their latest summer plans, please visit www.dogfish.com or find them on Instagram (@dogfishhead), Facebook (@dogfishheadbeer) or Twitter (@dogfishbeer).